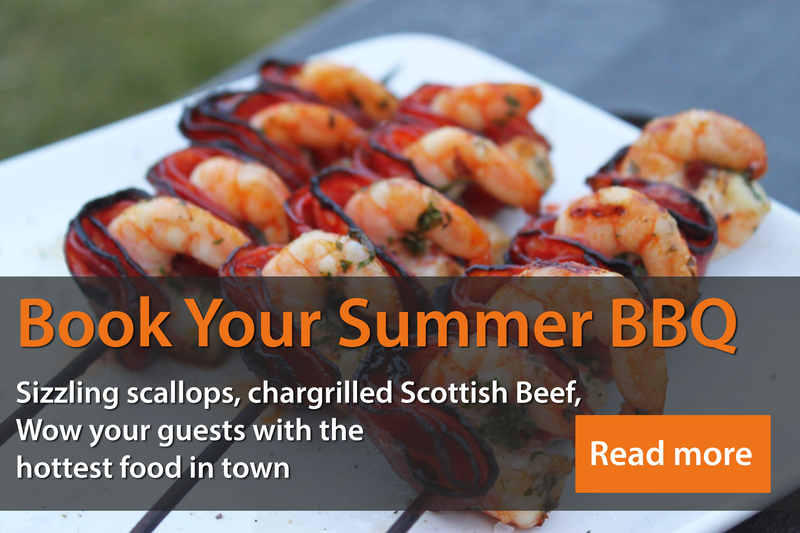 BBQ bookings now rolling in for the summer months & we can’t wait to get started. Our chefs have some smoking hot new dishes for the season ahead – we’re particularly looking forward to getting our Beef & Chorizo Burgers on the grill. Served on a Ciabatta Bun with Mozzarella, Sliced Beef Tomato, Caramelized Onions & Rocket this baby is nothing less than a taste sensation. To quote Samuel L Jackson’s character Jules from Pulp Fiction “Mmmmmm now that Is a tasty burger”!